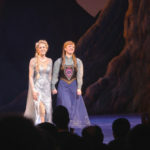 Disney Theatrical Productions has announced three international versions of Frozen: The Broadway Musical are in the works and will debut starting in 2020. 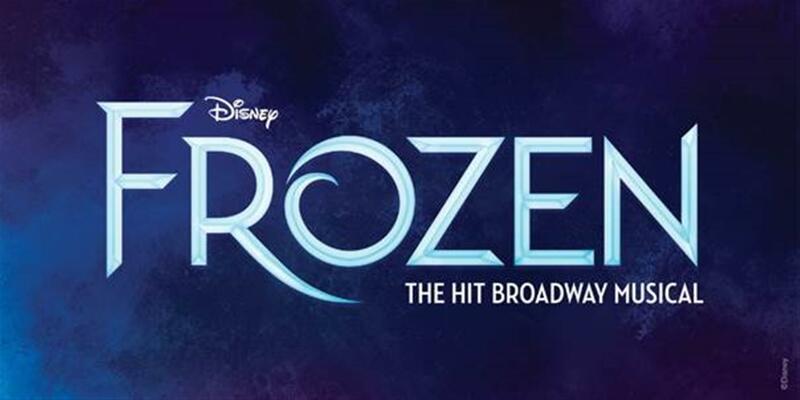 In celebration of Frozen’s successful first year on Broadway, Disney Theatrical Productions has announced three new international productions of the show. 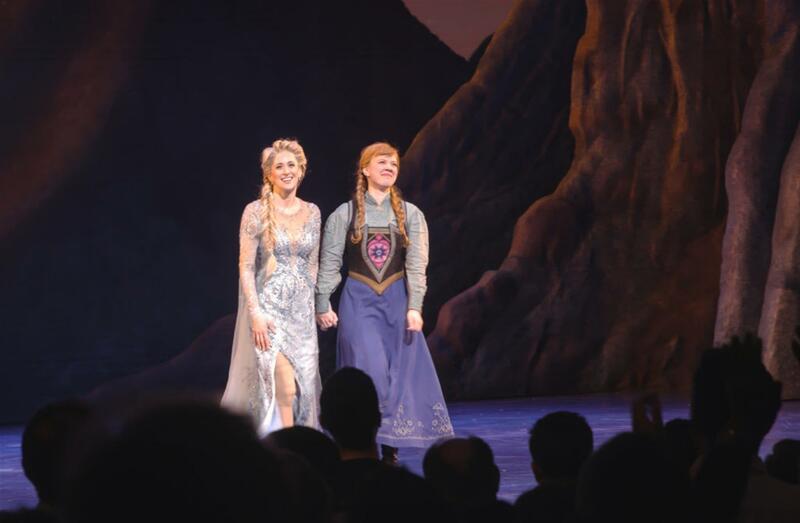 Frozen is now playing at the historic St. James Theatre. 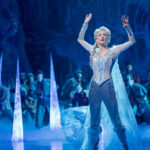 The new Broadway musical opened on Thursday, March 22, 2018 and has been in the top 10 best-selling shows every week, establishing itself as the biggest musical hit of its season. 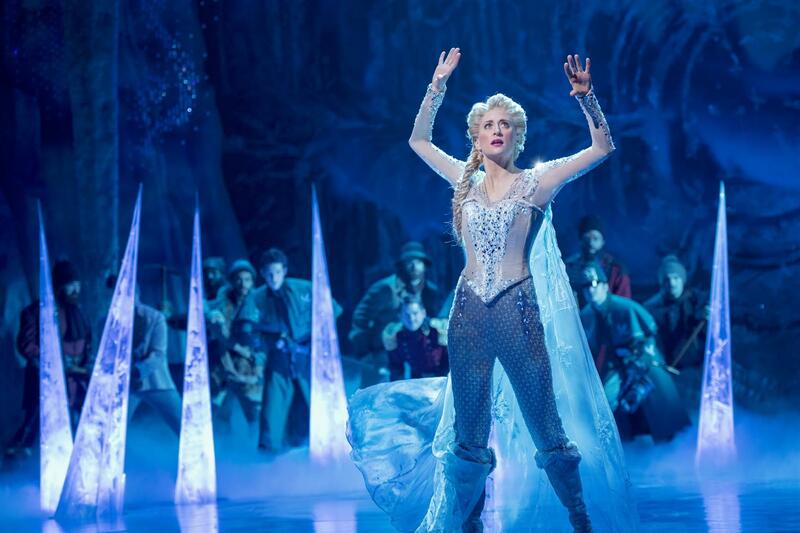 Having grossed more than any new Broadway musical since Hamilton and set four St. James Theatre house records in less than a year, Frozen has been seen by nearly 1 million people since its Denver pre-Broadway engagement. 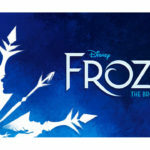 Frozen, a full-length stage work told in two acts, is the first and only incarnation of the tale that expands upon and deepens its indelible plot and themes through new songs and story material from the film’s creators; in fact, this new stage production features more than twice as many songs as the film. 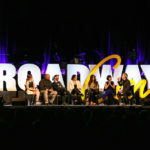 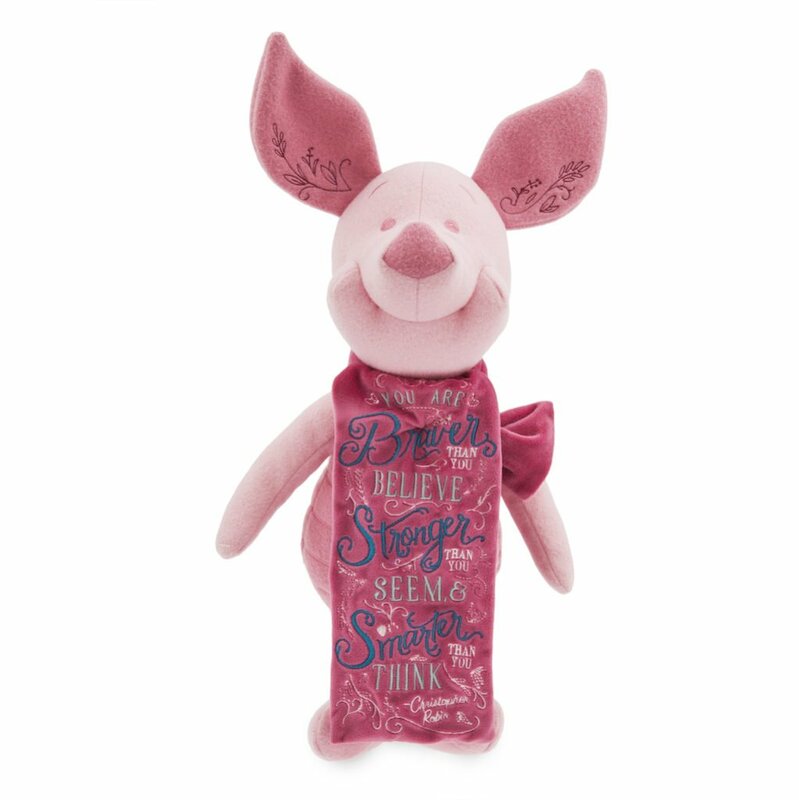 Like the Disney Theatrical Broadway musicals that have come before it, it is a full evening of theatre running over two hours.